The Spirit of Volunteerism brings everyone together for a noble cause. 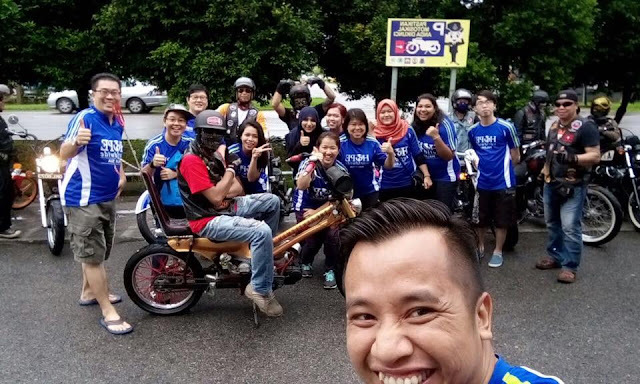 Besides having the volunteers from Swinburne University, we have a group of passionate volunteers from Rogue Squadron Bikers Club who come along with us, in this journey of Bringing HOPE and Changing LIVES for the rural community in Kg. Kambug. 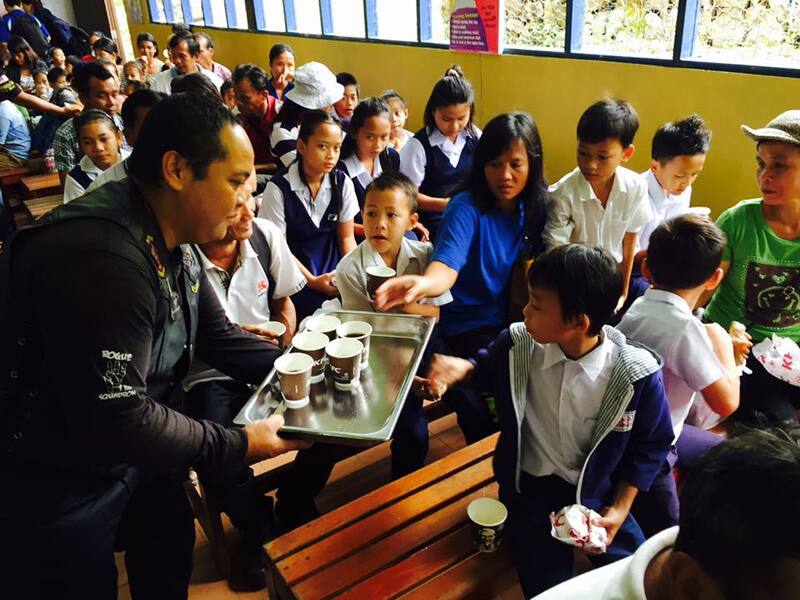 Thanks to KFC and Add Hope Malaysia, we could bridge our love and care to the rural community in Kg. Kambug. The community who majority worked as farmer could only earn a meager income of RM 200 to 300 monthly. This community whose homes are located at hilly areas often took two hour or so to walk to the school SK. Kambug to collect the groceries from us. 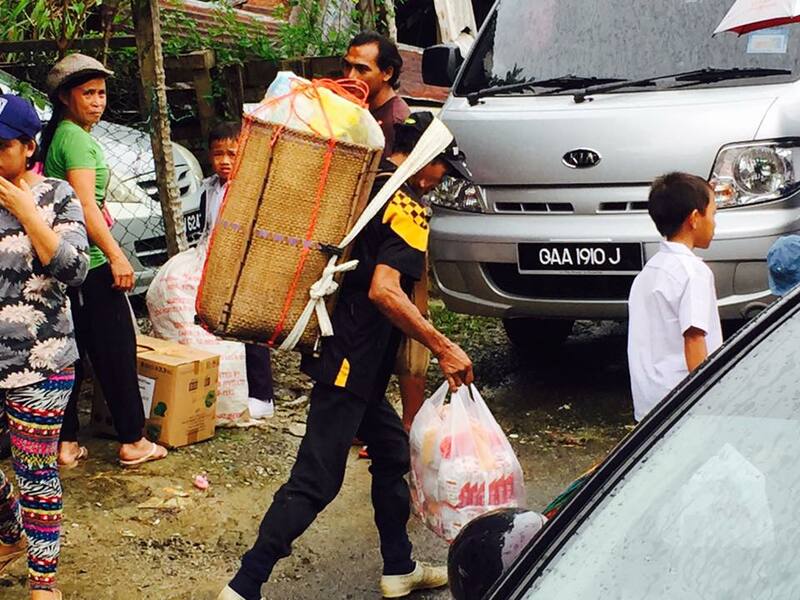 And they have to carry the groceries which could supply the needs of the family for 2 to 3 months by their backs with a string hanging from their foreheads, hiking their way back homes. Despite the challenges, the children remain at school and stay at the school's hostel, while only go home during weekends. And the hostel's facilities are now in poor condition which in need of funding for refurbishment. 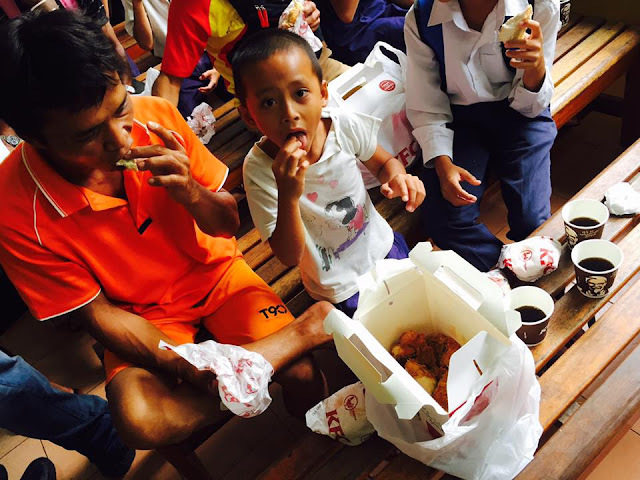 The KFC Meals we brought indeed brighten up the day of the community. It warmed our hearts to see the delightful beams from the community's faces. Thanks to All Fellow Volunteers from Swinburne University and Rogue Squadron Bikers Club for your time and dedication for this outreach program! We hope to see you all once again for many other programs in the future.